Their current mayor is Mayor John Wilson. Zip codes in the city: 18801. Some of the notable people born here have been: (charles martin crandall), (albert leisenring watson), and (philip fraser). It was disclosed by News & Observer on November 28th, 2018 that Mike Griffis passed away in Durham, North Carolina. Griffis was 56 years old and was born in Montrose, PA. Send flowers to express your sorrow and honor Mike's life. It was disclosed by Daily Press on March 24th, 2018 that Alice Katrina Zinsser (Davall) passed on in Oak Hills, California. Ms. Zinsser was 69 years old and was born in Montrose, PA. Send flowers to express your sympathy and honor Alice Katrina's life. It was disclosed by Susquehanna County Independent on September 20th, 2017 that Jeffrey Decker perished in Montrose, Pennsylvania. Decker was 51 years old. Send flowers to express your sorrow and honor Jeffrey's life. It was reported on August 16th, 2017 that Rita Nagy (Sheffler) passed on in Johnson City, New York. Ms. Nagy was 95 years old and was born in Montrose, PA. Send flowers to share your condolences and honor Rita's life. It was revealed by Susquehanna County Independent on August 6th, 2017 that Clara Rosa (Ramsden) passed on in Montrose, Pennsylvania. Ms. Rosa was 96 years old and was born in Marietta, NY. Send flowers to share your condolences and honor Clara's life. It was disclosed on July 26th, 2017 that Elizabeth Foster passed away in Vestal, New York. Foster was 79 years old and was born in Montrose, PA. Send flowers to express your sympathy and honor Elizabeth's life. It was written by Susquehanna County Independent on July 26th, 2017 that Belva Very (Hitchcock) died in Montrose, Pennsylvania. Ms. Very was 88 years old. Send flowers to express your sympathy and honor Belva's life. It was written by Susquehanna County Independent on July 12th, 2017 that George Bledsoe perished in Montrose, Pennsylvania. Bledsoe was 82 years old and was born in Whitesville, NY. Send flowers to express your sorrow and honor George's life. It was written by Susquehanna County Independent on June 21st, 2017 that Gertrude Griffis (Seely) died in Montrose, Pennsylvania. Ms. Griffis was 99 years old. Send flowers to express your sorrow and honor Gertrude's life. It was revealed by Susquehanna County Independent on June 14th, 2017 that Anne Mizerak (Benio) perished in Montrose, Pennsylvania. Ms. Mizerak was 95 years old. Send flowers to share your condolences and honor Anne's life. L R. Montrose is a borough in Susquehanna County, Pennsylvania County, Pennsylvania, United States, 46 miles (74 km) north by west of Scranton. Rose, a prominent citizen. 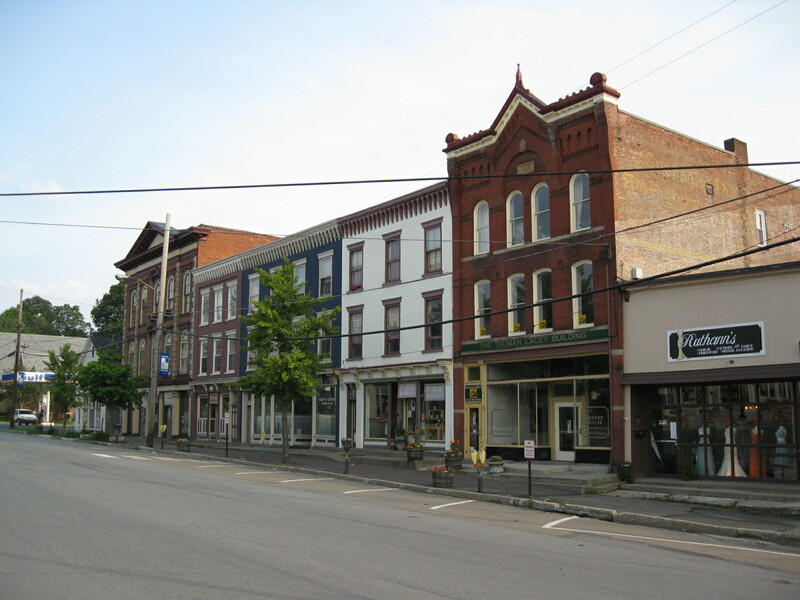 Montrose was laid out in 1812 and incorporated as a borough on March 19, 1824. Its name is a combination of "mont", the French word for “mountain” and Rose, for Dr.
South Montrose, Pa., after 37 years of service ... P.O. Box 107, Springville, PA 18844 (note for use on Safety Gear). Marion Nelson Funeral Home in Lake Wales is in charge of local arrangements. Lowery Funeral Home, Inc., 225 South Main Street ... Burial will be in Holy Name of Mary Cemetery, Montrose, Pa. Memorial donations may be made in his memory to the American Cancer Society, 10 Park Street, Towanda, PA 18848. Listing all funeral homes in Montrose, Pennsylvania so you can easily send flowers to any location (same day delivery) or find any funeral service.